Congratulations to the Color Gaurd! 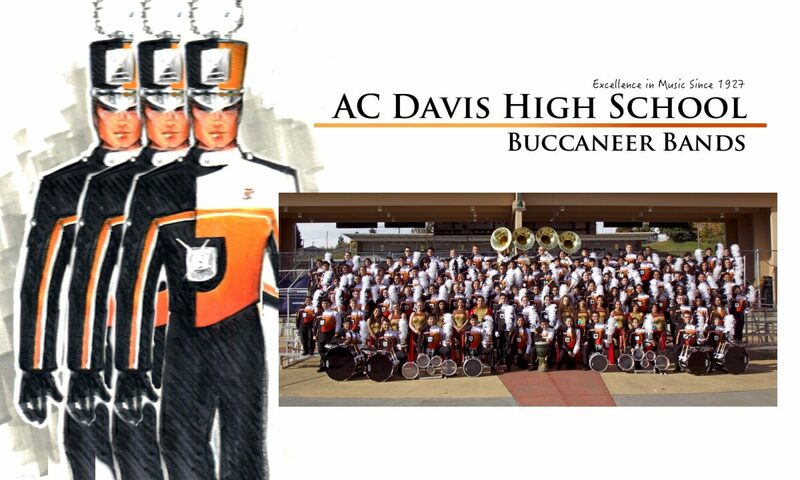 They took home the award of “Best Auxilary for 3A Band.” Way to go guard! Welcome Tanner Cornell, Assistant Director!